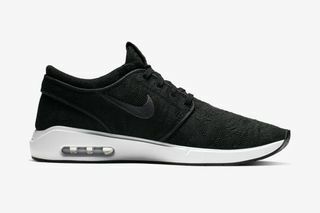 Key Features: Both versions of the Janoski 2 feature a breathable textile upper with a Max Air unit in the heel for extra cushioning. 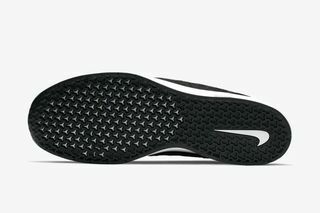 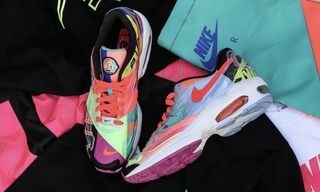 Nike branding can be found on the lateral and medial sides and on the insoles. 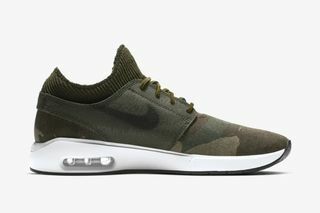 The premium version also features a sock-like ankle collar. 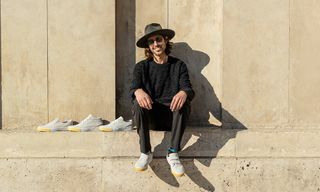 Editor’s Notes: The original Nike SB Janoski and has been refreshed and remixed in a number of ways since its introduction in 2009. 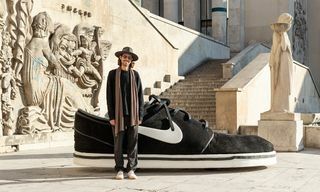 Now, 10 years after Nike SB skateboarder Stefan Janoski got his own signature model, the Swoosh has unveiled a sequel: the Air Max Janoski 2. 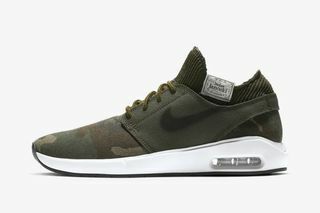 The original Janoski had a simple, no-frills skate shoe design. 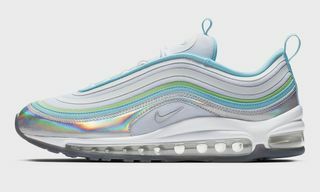 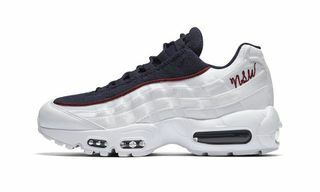 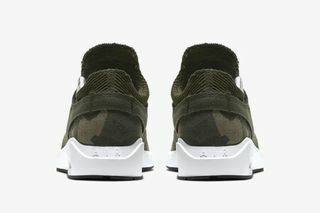 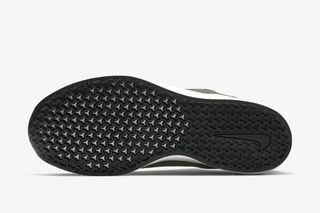 The upgrade, however, adds an IP foam midsole unit with visible Max Air bubble in the heel and, in the case of the Premium version, a knit ankle collar. 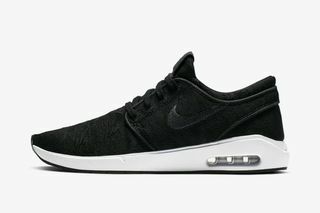 While some OG Janoski editions were also given the Air Max treatment, the new version looks to be a Max kick by default. 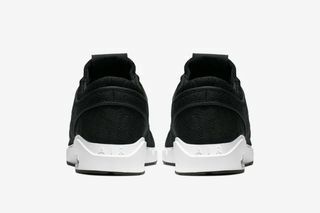 The upper is kept simple, with a quarter panel that looks to have been taken directly from the original model.